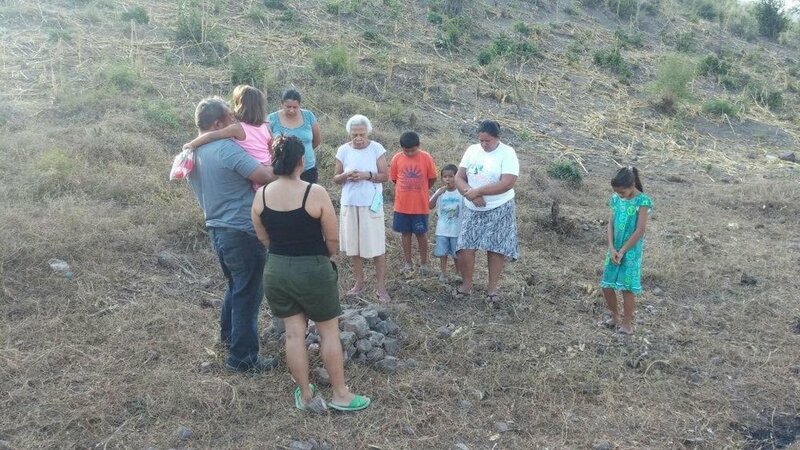 As you may remember, we began raising funds to assist a community in Honduras to drill a new water well in their town. 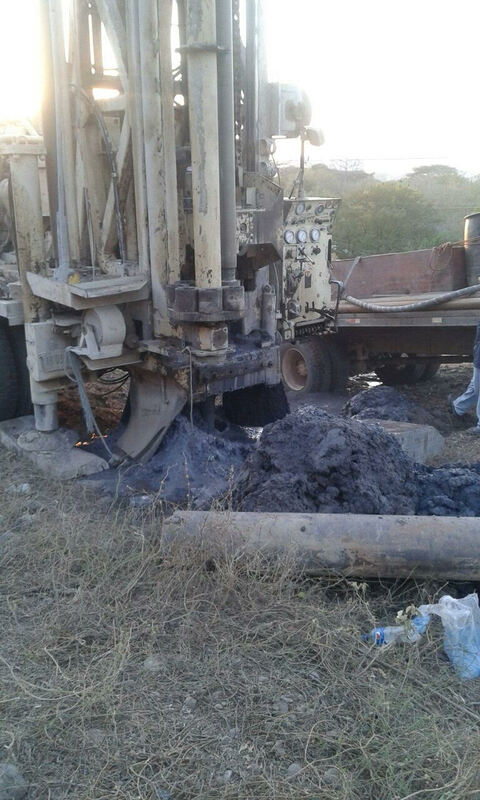 The drilling was initiated on Monday, January 23, and we could not be happier with the progress. 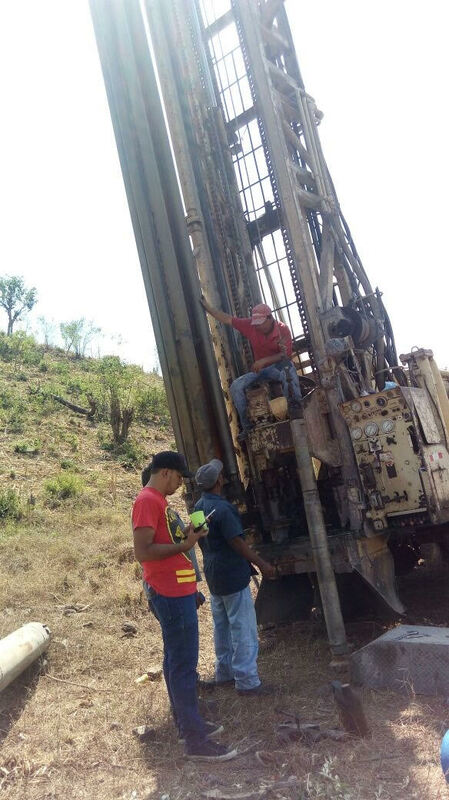 In fact, during the first part of the drilling process, it was concluded that the well needed to be drilled to an additional depth, and the community members along with their neighbors have come together to raise additional funding in order to continue digging the well to the proper depth. 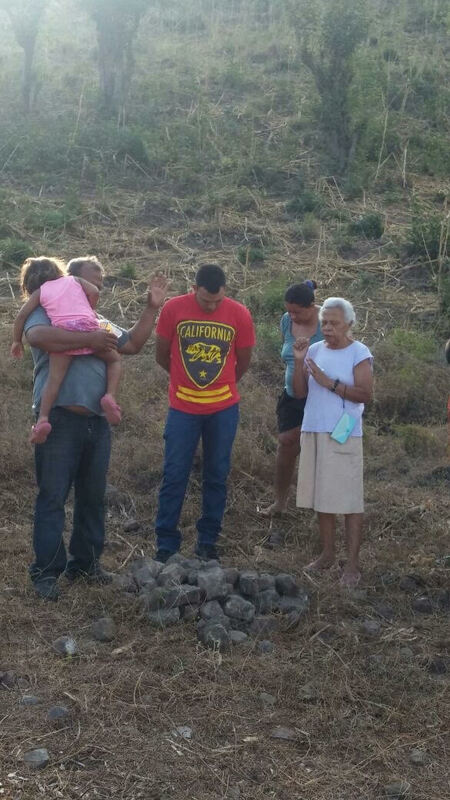 Please continue to pray with us as this project proceeds and we wait to see this water well be completed! 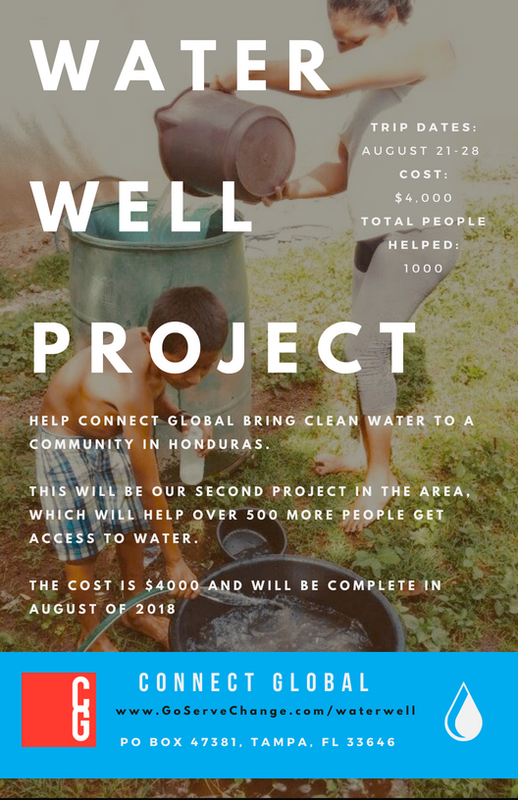 Due to selfless giving, and efficient collaboration this Well will not only provide clean water to a town but also a restored faith in Jesus because of answered prayers. A Tall glass of water—On a hot summer day there's nothing more refreshing. The simplest of drinks can be the most thirst quenching, especially when it's exactly what's needed. Until it's unavailable. This is the case for the residents of the Honduran village of El Tamarindo. Around 600 men, women and children live without regular access to this most basic life-sustaining drink—Water. I have witnessed first hand the living conditions of these wonderful people. Their faucets do not produce. Their basin are empty. Their town is dry. In the village there are 2 privately owned water wells, both of which are drying up. They are shallow wells drawing only small amounts of surface water, being used by everyone in the village. Connect Global is committed to sharing the Gospel of Jesus through collaborative and sustainable solutions. 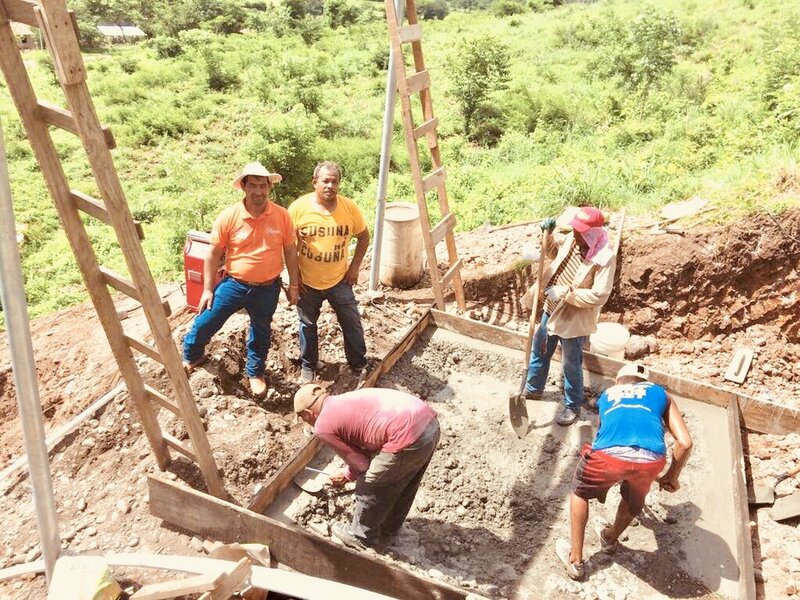 Through partnership with the local Water Management District, local businesses and local churches Connect Global is able to drill a deep water well in El Tamarindo. This high capacity water well will be connected directly to the community's existing plumbing system providing water to every home, every family, every child for many years to come. The community has offered land and committed to build a secure well house. A local business, Agrolibano, has offered to provide a high capacity water tank. 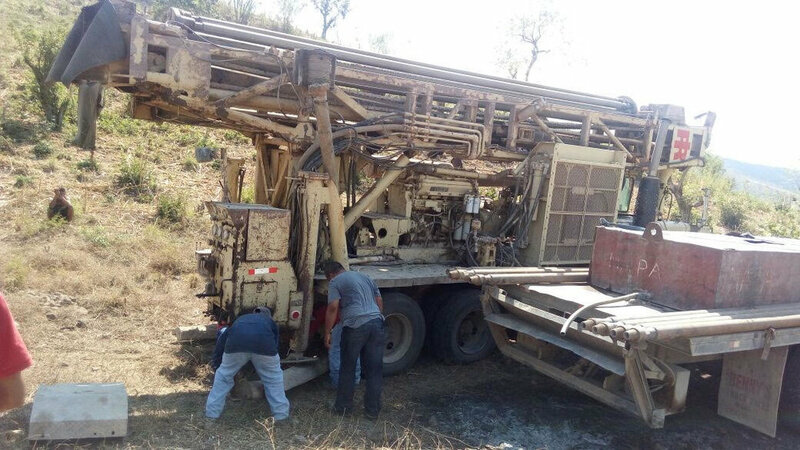 Connect Global has committed to drill a deep water well and supply a water pump. 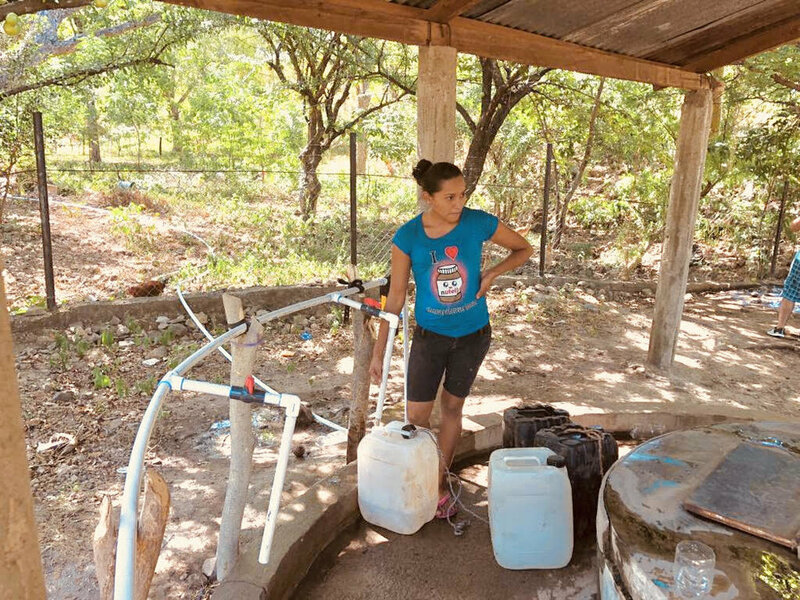 In the very near future the people of El Tamarindo will have water. You have a part in all of this. This 100' deep well is going to cost $6500 to complete. So with every gift of $65 we can drill 1' deep. With a gift of $650 we can drill 10' deep. With a gift of $1100 we can drill 20' deep. We invite you to join this collaborative and sustainable project. 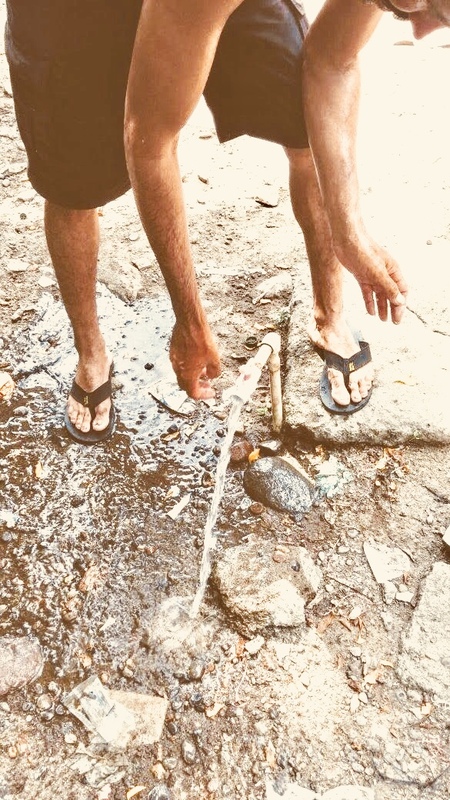 Together we can share the love of Jesus and a tall glass of water with the people of El Tamarindo.